There are many things Italians do well, and Ferrari is definitely at the top of that list. 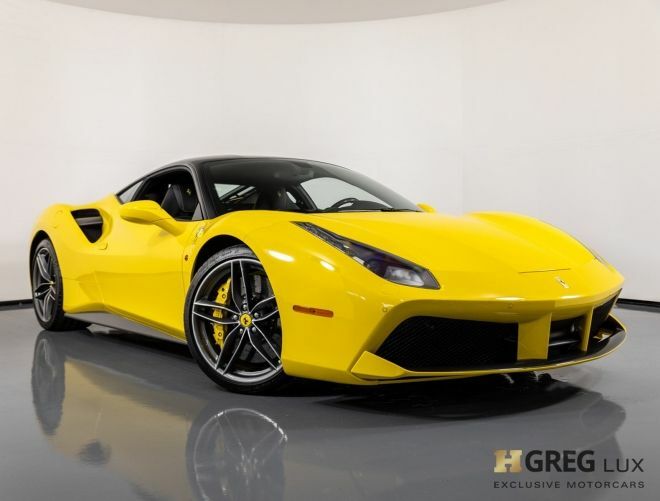 Built with incredible quality, and reaching roaring speeds, you’ll never become more enamoured with driving a distinct vehicle as you will with this exotic stunner. If you’re ready to spread your wings, and take the wheel, then don’t look any further!